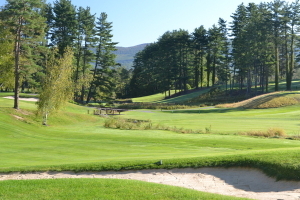 Home of the 2016 Massachusetts Amateur. 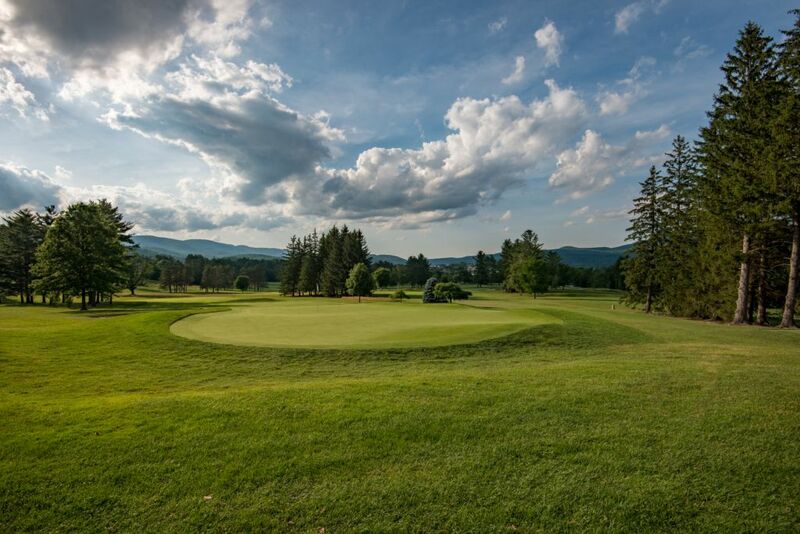 Located in the beautiful Berkshires of western Massachusetts, Taconic is one of the top collegiate golf courses in the country. 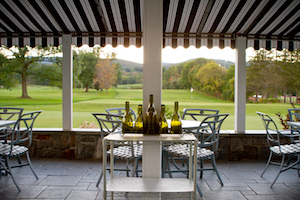 Taconic Golf Club has a limited number of membership slots available before reaching our Board approved quota. 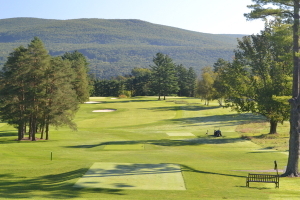 April 21, 2019: Clubhouse open 11 a.m. – 7 p.m.
and your choice of green been casserole or vegetable medley. 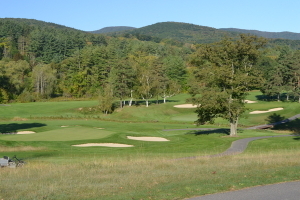 Located in the beautiful Berkshires of western Massachusetts. 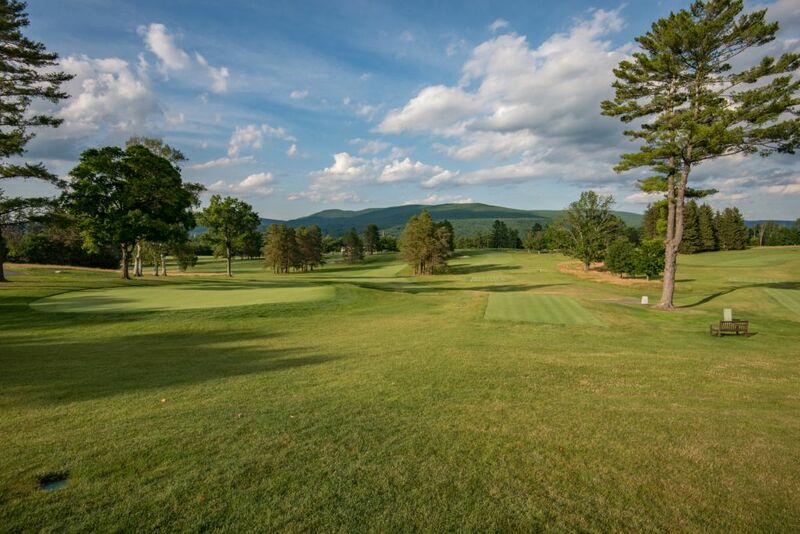 Taconic provides golfers with a magical combination of spectacular scenery, a classically challenging course, and superb playing conditions. 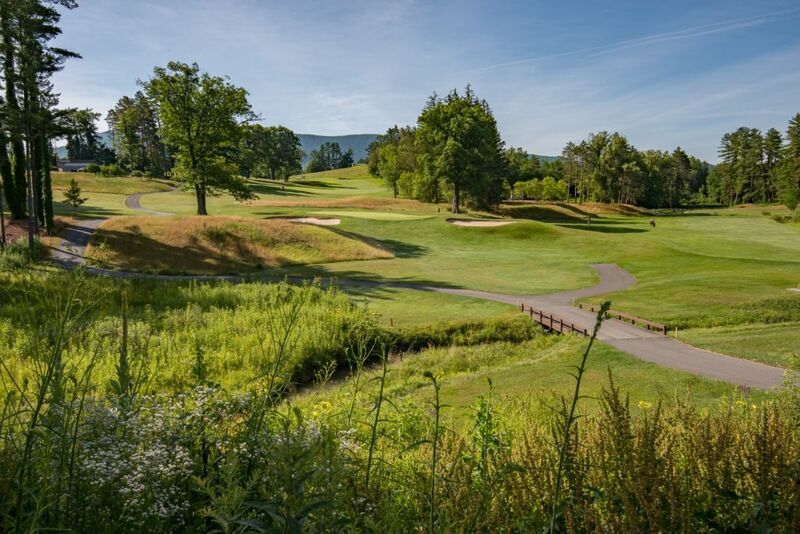 Originally designed in 1927 by Wayne Stiles of Stiles & Van Kleek, our par-71 course was renovated in 2009 by renowned golf course architect Gil Hanse of Hanse Golf Course Design, Inc., Golf Magazine’s 2009 Architect of the Year. 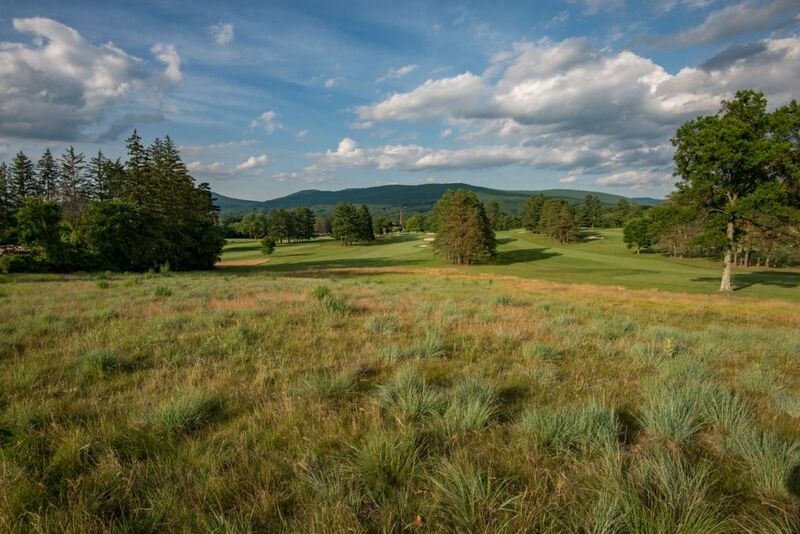 Fellow member Tom Bleezarde, has recently published an article on the history of Taconic Golf Club as a contribution to Williamstown Historical Museum.